With the GoPro Handlebar/Seatpost Mount you can attach your GoPro camera to handlebars, ski poles, and more. The mount features a hinged non-slip design that is perfect for mounting to anything between 0.35 and 1.4 inches. The base rotates 360 degrees allowing you to capture events from any angle you want. 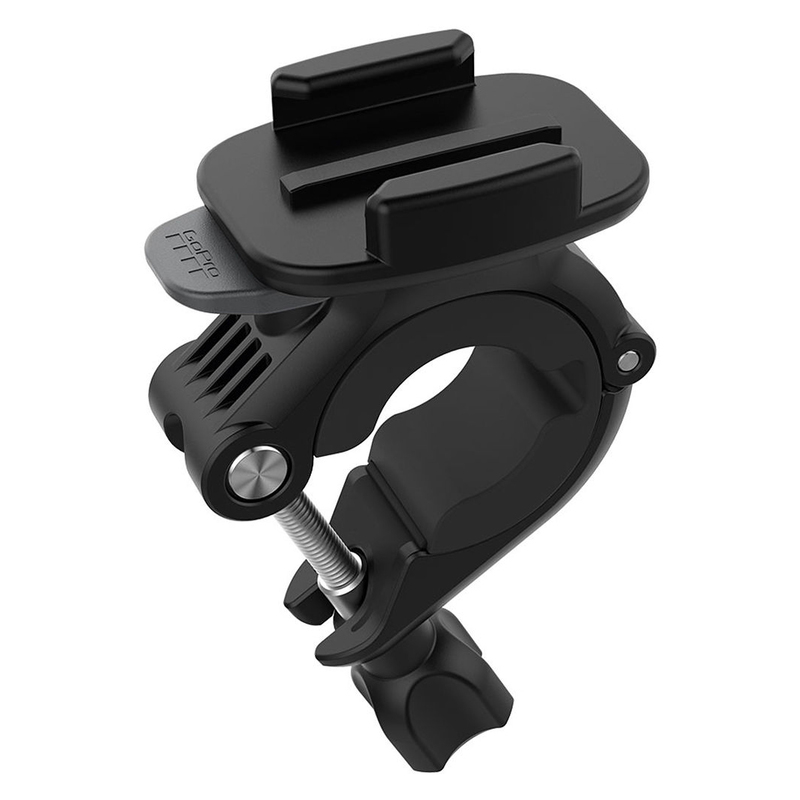 The mount also features a vertical mounting buckle which allows you to easily move your camera between mounts.